The Windows 7 seems to have many errors and problems that Microsoft should take notice of. Some of the problems include problems with the running of some application, major problems on the power of the system, software that are not compatible with the operating system and many other problems that simply appear out of nowhere. With this, Microsoft has decided to please their users and gain their trust again by providing solutions to the problems that are experienced with the new Windows 7. The problems may have occurred and appeared but there are always solutions for the said problems and these are what Microsoft released. Media fixes arrive for Windows 7 are now available in the Windows Update and can be downloaded on the Microsoft Download Center. 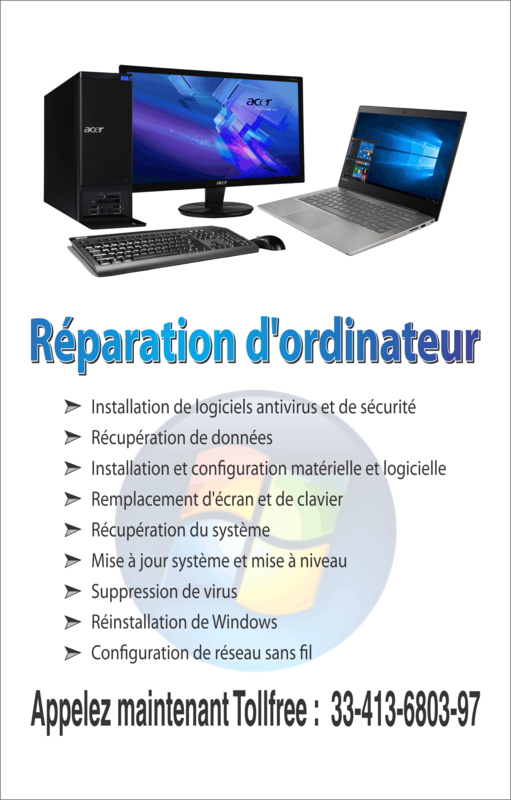 These fixes are the solutions of Microsoft for the errors and problems that have been flooding the operating system of the Windows 7. 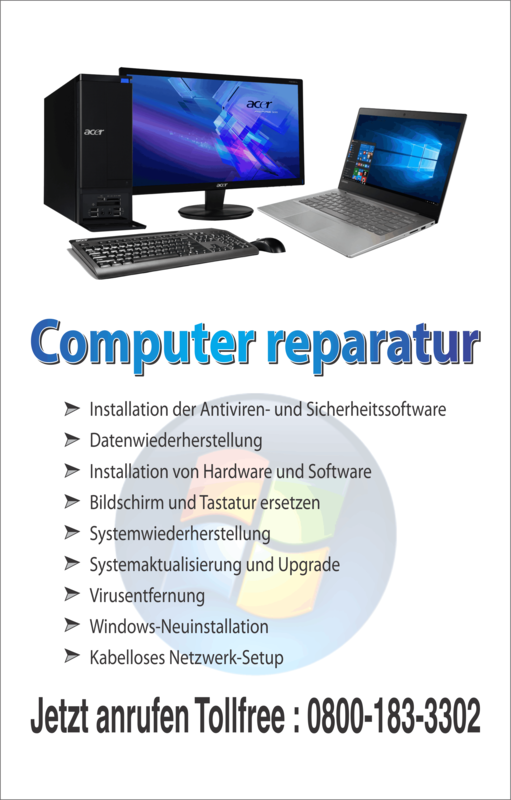 The said solutions are includes non-security updates and other latest version updates that would bring a way out with the different problems of the Windows 7. In the aspect of games and applications, there is now a solution for troubles with the system’s incorrect installations, errors in the applications’ functions and system’s instabilities. The Microsoft presented three possible solutions to avoid these problems. You can choose which method is more appealing to you and which you think is more proper with the current situation of the problem that you are encountering. The three possible solutions are hard block, soft block and update. Hard block is where you could prevent incompatible software to run in your PC. This would avoid applications’ errors before you could even use the said application. The second solution, soft block is capable of informing the user that an incompatible application will be run in the PC. In this way, the user would have to decide if he will stop the application from running or he would risk some errors with the application but allow it to run anyway. And lastly, the update would provide solution in improving the software’s functionality for better usage and prevention from errors. Aside from these software and applications’ incompatibilities, there is also an issue with DLL or dynamic-link library. Some DLL’s are not running smoothly with some new versions of the Windows. To solve this problem, an update is made available to solve the issue on the compatibility. As specifically indicated in the cumulative first media update for the Windows Media Center, here are some issues that are taken into consideration with the updates. One of the issues is related to a prohibition in running software which will in the end result to a black screen. Other issues are corrupted guide database for WMC, schedule data disappearance and possible WMC crashing. There is another cumulative update released June 2010 for WMC. Aside from these issues, there are also updates available to improve Window 7’s print functionality, graphics and media foundation. These update would improve the overall appearance of the said Windows and would strengthen the operating system. What’s the difference between BitLocker Drive Encryption and Encrypting File System?